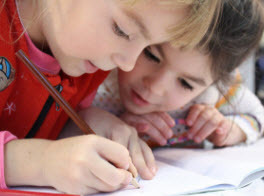 At Emanuel’s Child Development Center, it is our mission and primary goal to provide children with a safe environment to grow and develop both educationally and spiritually. Our excellent team of teachers exceed all educational requirements mandated by the state of Maryland to help your child blossom physically, socially and educationally. 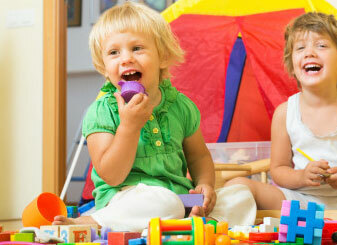 We are a non-profit childcare center that offers our services year round. While we are actively guiding your child in their learning and development, we also strive to help your child feel joy and safety while they are here at our childcare center. Emanuel’s Child Development Center invites you to contact us to learn more about enrollment for your child today! Like mentioned above, Emanuel’s Child Development Center is a non-profit childcare center that is focused on children from age 2 to 5. We work hand in hand with their families to help the children grow and develop. Our fall/winter session starts after Labor Day and runs through mid-June. Our summer session begins in June and continues through August. There is no need to join our classroom at a specific time and we welcome children at all times of the year. When your child is enlisted with Emanuel’s Child Development Center, you can count on an environment where your child has the ability to thrive. Our main room is geared toward our older children ages 3, 4 and 5. This room is setup with a variety of learning centers as well as an area full of free play toys. 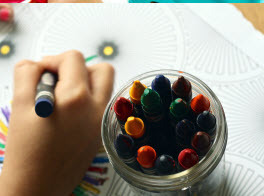 We offer a Montessori approach for our morning class time as we let your child natural interests and activities in a creative environment. Our team of skilled teachers are constantly looking for new and exciting ways to engage your child’s learning. 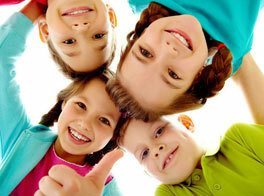 Our goal is to help your child develop a well-rounded education. 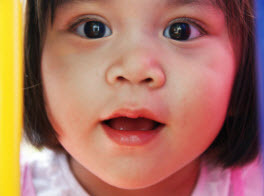 We guide your child through learning numbers, letters, shapes, name recognition, colors and more. At Emanuel’s Child Development Center we incorporate prayer in our daily routine and also celebrate all Christian holidays together. Our center is a place of love and positivity as we have found this is where children thrive the most. Our teachers help your child use their imagination in play and encourage them to try new things often. We believe that it is important to instill a love for learning at a young age which is why we do what we do. We know all children are developing at their own pace and come to us at all different levels of learning. By creating a space filled with positive challenges, we will work hand in hand with your children to help them move forward and progress in their own way. Call us today for more information about our programs and educational goals.